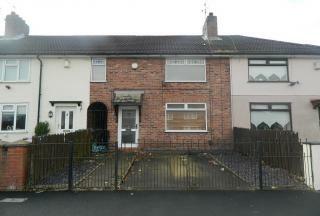 Keybanks Estates are now in receipt of an offer for the sum of £70,000 for 50 Stalisfield Avenue, liverpool, L11 2UP. 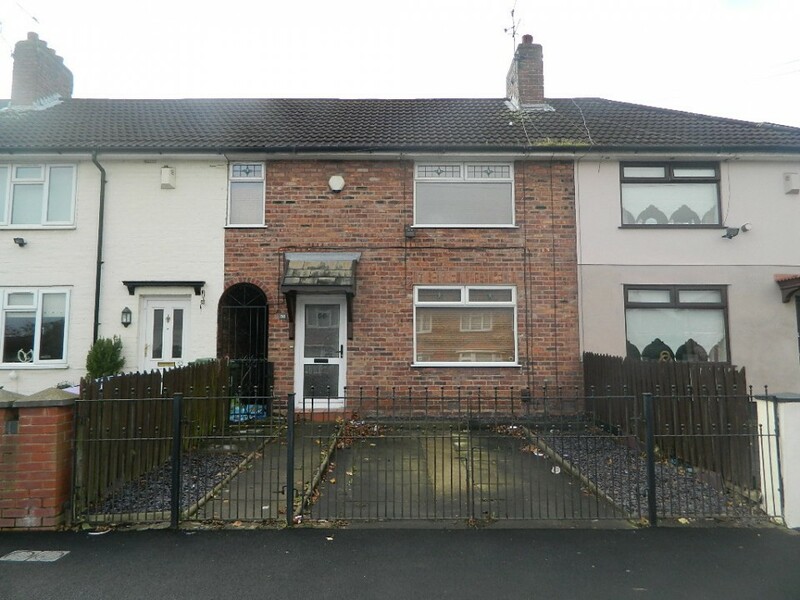 Anyone wishing to place an offer on this property should contact Keybanks Estates on 0151 226 8443 before exchange of contracts. 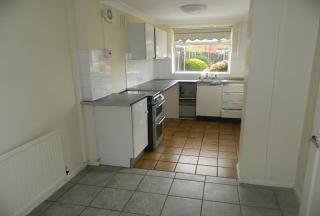 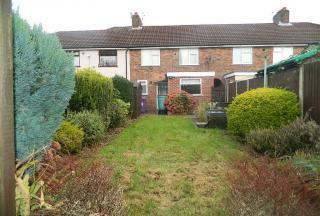 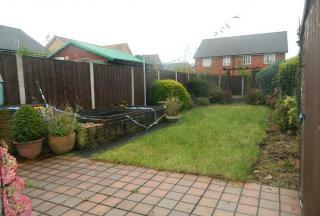 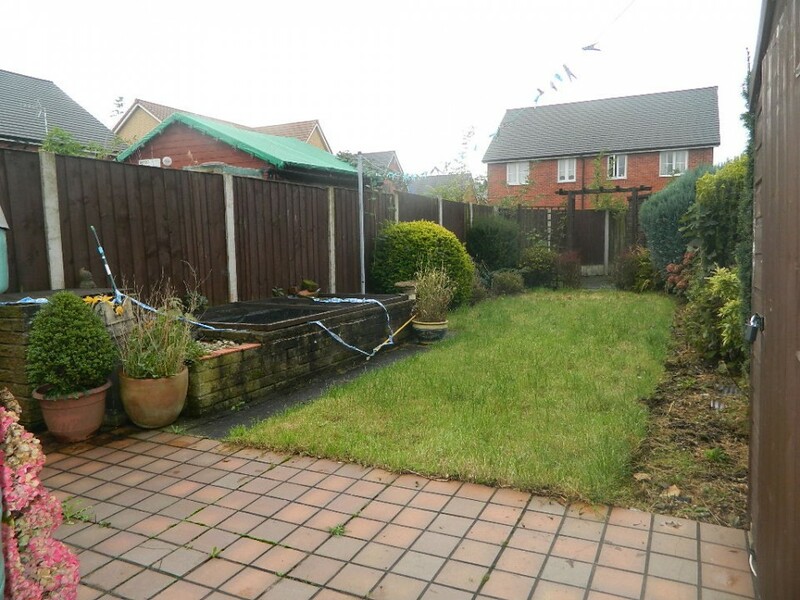 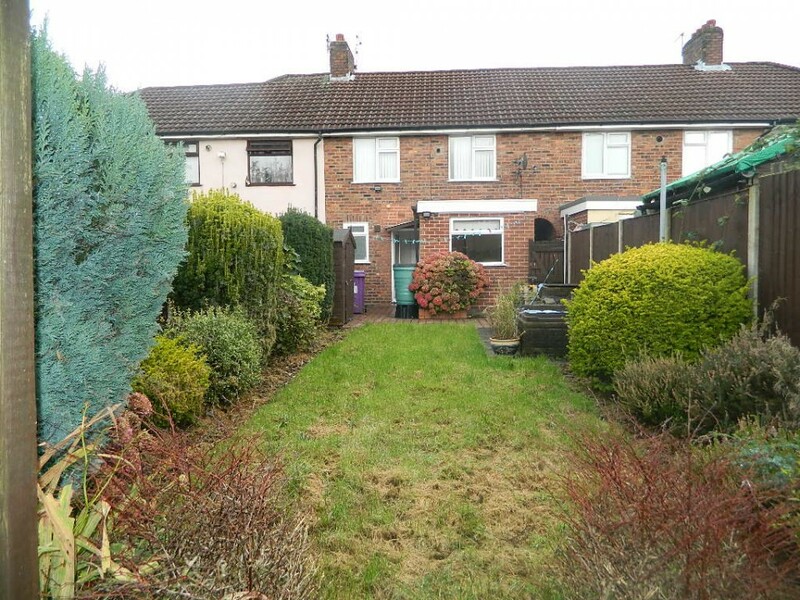 Keybanks Estates are delighted to offer for sale this three bed terrace property situated on Stalisfield Avenue, L11. Briefly comprising of lounge, kitchen/diner, D/S bathroom, three bedrooms and further benefits from double glazing, gas central heating, off road parking and front and rear gardens. Carpet flooring, radiator, double glazed window front aspect and storage cupboard. 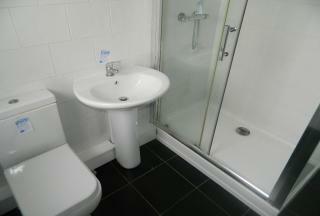 Tiled flooring, x2 radiators, x2 double glazed window to rear and side aspect, access to anti-space and D/S bathroom. 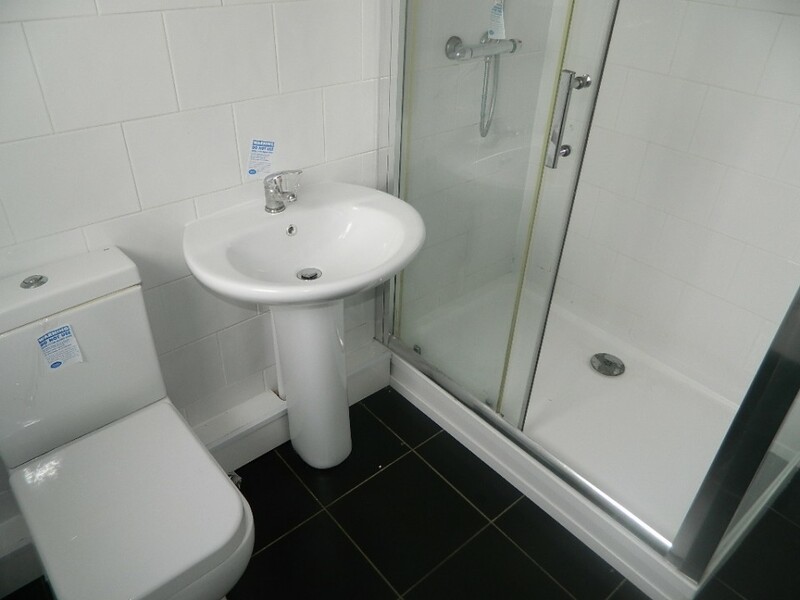 Tiled flooring, radiator, frosted double glazed window to rear aspect, three piece suite comprising of shower and shower cubical, wash hand basin and low level WC. Laminate style flooring, radiator, x2 double glazed window to front aspect and storage cupboard. 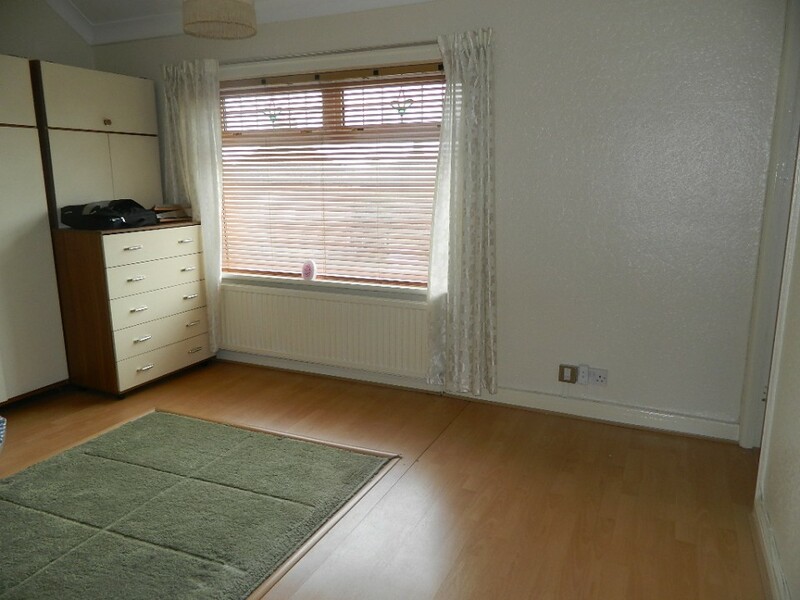 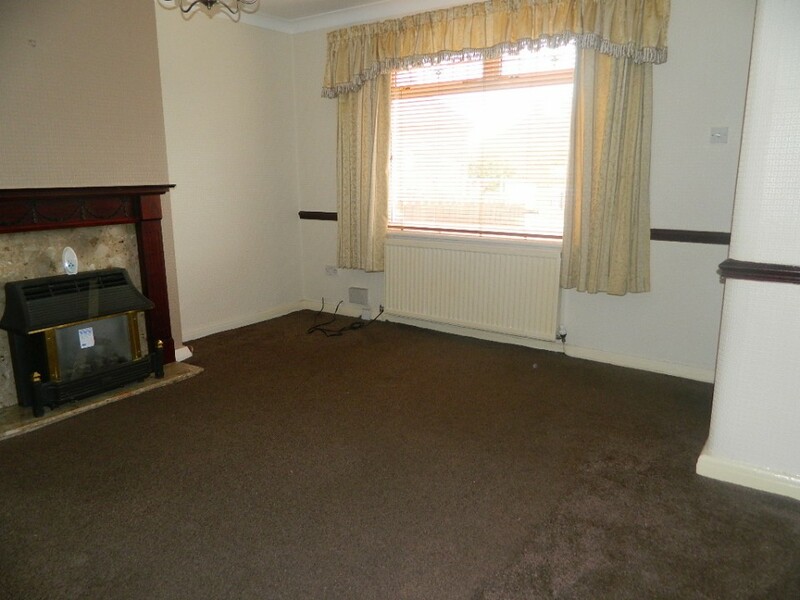 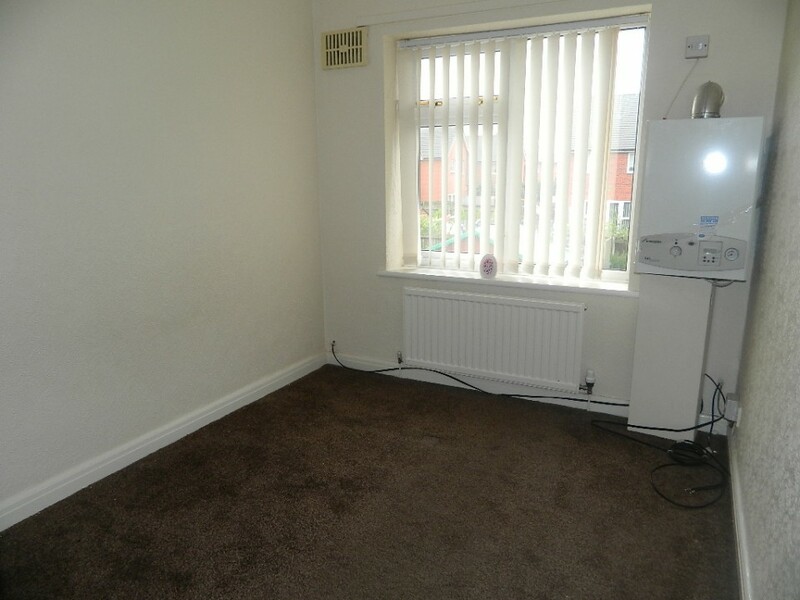 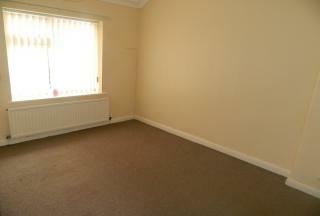 Carpet flooring, radiator and double glazed window to rear aspect.